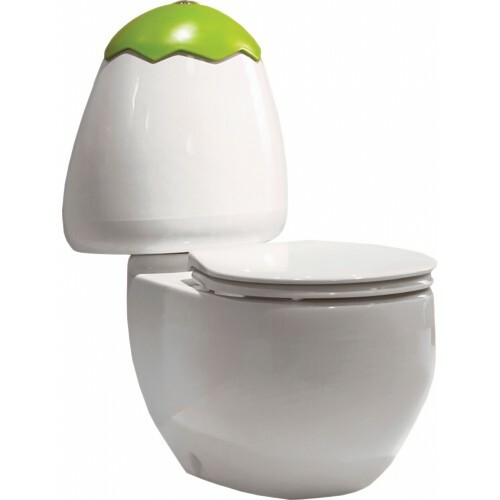 Child friendly, fun egg-shaped toilet suite. Supplied with white lid (Colour lids available) Suitable for kids up to 12yrs. 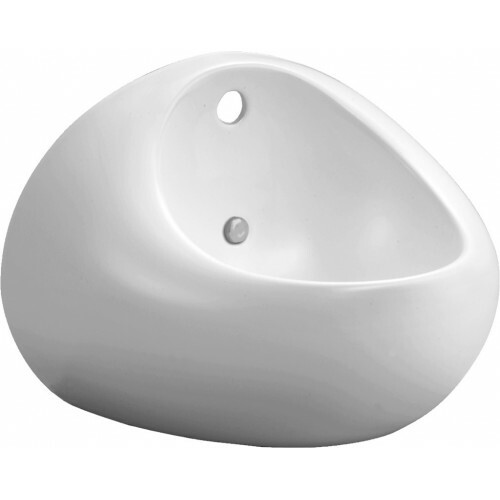 HYGIENE glaze bowl - easy cleaning. Locking clip in tank to secure the lid (optional) VC pan & cistern Dual flush 90 to 160 set out Manufacturers warranty 5 years/vitreous china - 1 year seat & valves.